Does a tenant need to pay for repainting before leaving a house in Dubai? People like to take good care of their building in every best possible manner. Painting in this regards is one of the most significant parts of building maintenance. It would not be wrong to say that proper painting of the building in a regular manner enhances its beauty and refreshes it in no time. Also paints prevent the buildings and surfaces from corrosion, make them resistant to fire, chemical degradation, and keep it new for longer periods of time. All this makes the wall painting services in Dubai a significant one in every manner. Exterior wall painting takes care of the external walls of any building and addresses the fence color where the paint adheres. There are different kinds of protective paints and coatings that are applied to the exterior surfaces. The market has a number of options available when it is about wall painting. In the same manner when it is about interior painting, one needs to be sure that paint is perfectly layered and that the surfaces also need proper covering. For all this in depth understanding is required to related to the interior decoration. At times we feel that we can take care of the painting tasks, but this is not always the case. Then there is commercial painting which needs more than basic painting skills well paired with the trained individuals and latest updated tools. It needs to be well kept in mind that residential painting, usually follows the same patterns, however commercial painting is relatively a differed phenomenon. However, whatever is the case, it is highly suggested to make use of the professional services in this regards. It is always better to hire the professionals first hand when one needs wall painting services in Dubai. It will save not only time but money as well. 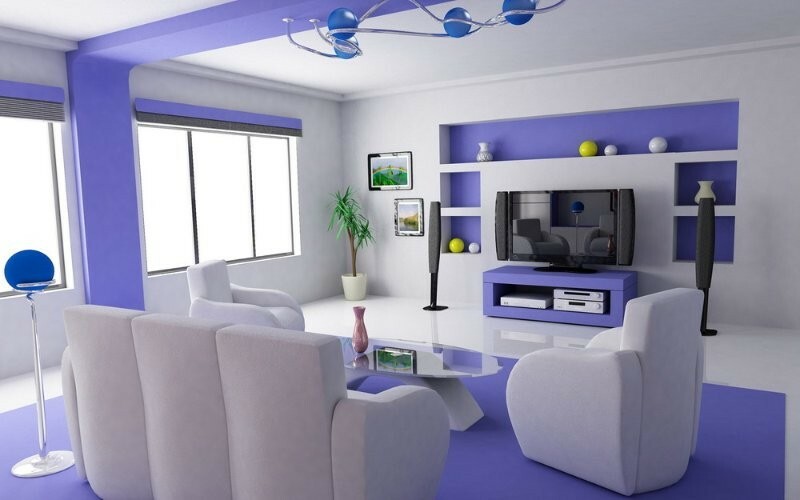 As soon as you will hire the services of professional painters in Dubai, you will see that they will take in charge of everything and will get everything done in a stipulated time period. All you need to do is to spend some time online and browse for these services. Within few clicks of a mouse you will find a number of companies offering these services. Villa Painting Dubai is a reliable in this regards.